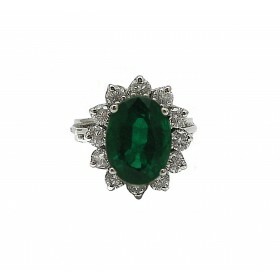 Celebrate your 20th Anniversary or your May birthday with EMERALDS! 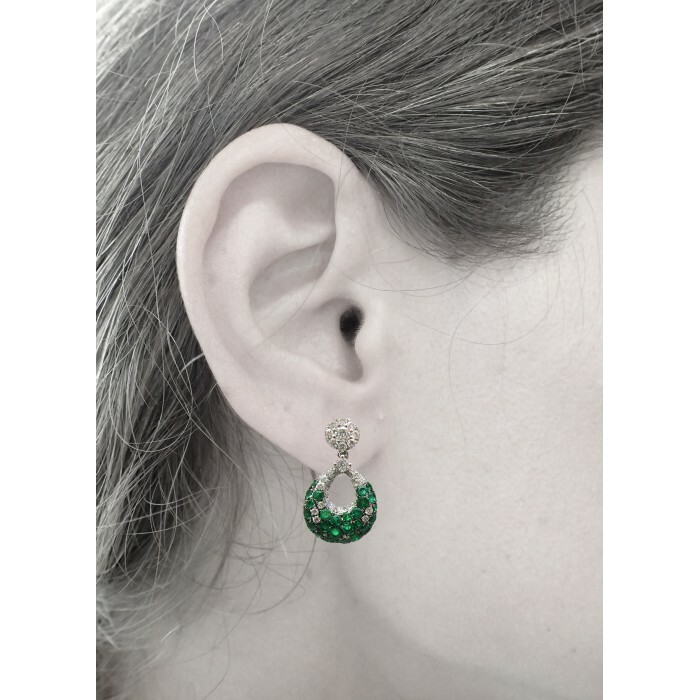 These versatile emerald earrings are a real conversation starter. 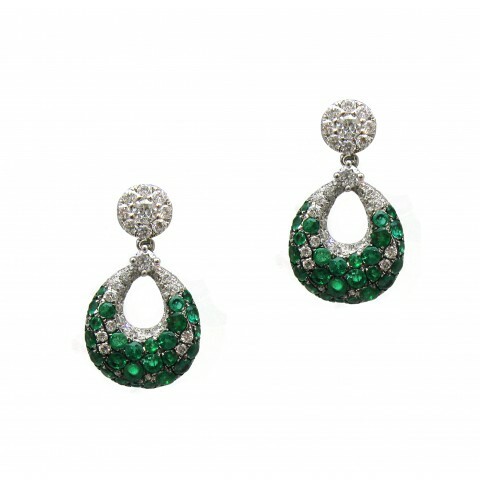 A unique combination of emeralds and diamonds are arranged in a timeless design to create a spectacular pair of earrings.